As shelters fill up fast in the warmer months, the RSPCA relies more than ever on the assistance of animal rescue groups. RSPCA NSW currently partners with 44 wonderful rescue groups across the state. Their work and support is vital in rehoming and rehabilitating the animals of NSW. With 38,459 animals coming through RSPCA NSW’s doors last financial year, it’s clear what a crucial role rescue groups play. Partnerships between RSPCA NSW and rescue groups were first formalised in October 2013, and are known as memorandums of understanding (MOUs). Once an MOU is set up, RSPCA NSW remains in regular contact with rescue partners to highlight animals that are available for release to rescue. In some cases, these are animals that may already be available for adoption. In most cases, however, these are animals who require ongoing support and rehabilitation before moving from rescue to their forever home. The legal ownership of animals that are ‘released to rescue’ transfers from RSPCA NSW to the rescue partner. This allows the group to use its own networks and resources to assist in transforming the lives of these animals. 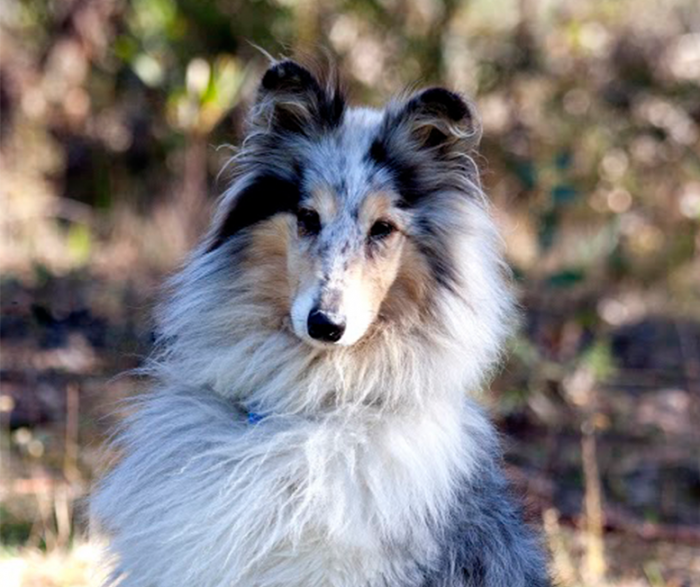 Timmy was rehomed last year thanks to the Collie Club of NSW. Since the formalisation of partnerships began, RSPCA NSW has collaborated with a total of 114 incredible rescue groups. These groups have taken in 2,080 animals so far, ranging from cats and dogs to livestock, poultry and wildlife. And of course, the more rescue groups and RSPCA NSW continue to work together, the more animals can be helped, fostered and rehomed. 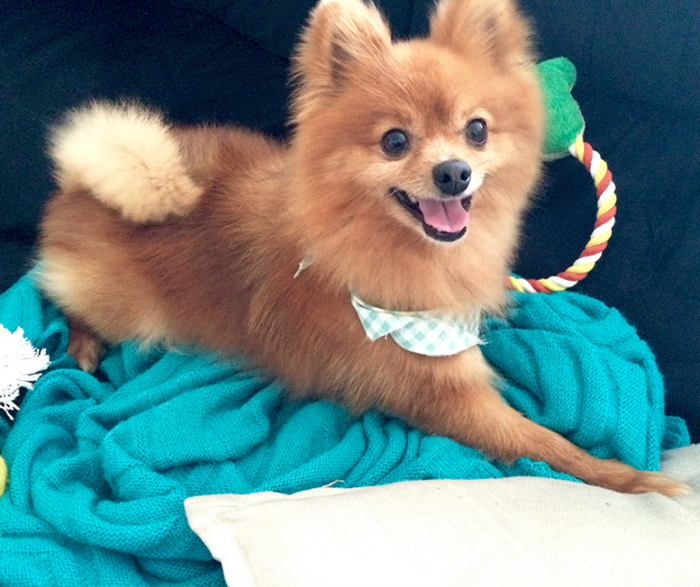 Last August, Chester was adopted through the Wollongong Animal Rescue. One great example of what MOUs have made possible is the annual Rescue Me dog adoption day. At this year’s event, held in Glebe on 3 October, attending animal welfare and rescue groups helped 24 dogs find their forever homes. RSPCA NSW will generally provide animals with the medical treatment and surgery they need prior to them being available to our rescue partners, including desexing, health checking, microchipping and vaccination services. However, in some cases, it is in the animal’s best interest to stabilise in a rescue home before continuing its rehabilitation. Irrespective of the level of care that has been provided to an animal whilst with RSPCA NSW, animals are released to rescue at no cost or for a nominal $25 fee. It is also important to acknowledge that despite the best of care and support, the shelter environment just isn’t the best place for animals to stay long term. They’re much happier in a home, and this is where our fantastic rescue groups step in. 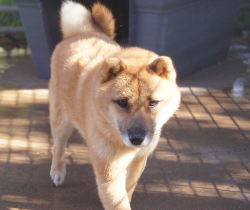 This Shibu Inu was one of many rehomed through Arctic Breed Rescue last year. RPSCA NSW would like to thank all its partnering rescue groups for their incredible work. With their help, more animals have been rehabilitated and happily found their forever homes. For animal rescue groups interested in partnering with RSPCA NSW, please contact Shared Services Manager Tara Deevy by phone: (02) 9770 7555 or email: communitypartners@rspcansw.org.au.